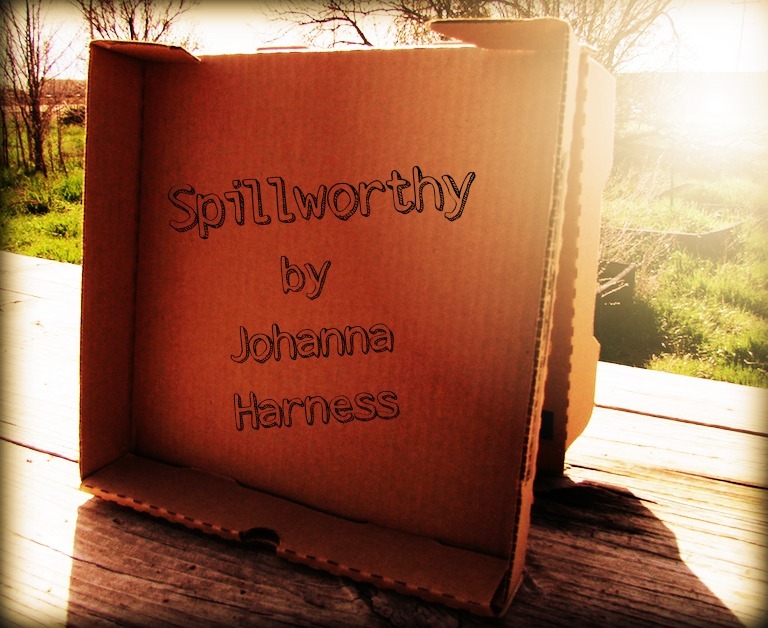 During the first ten days of May, individuals will be releasing copies of Spillworthy into the world as part of our Catch and Release. 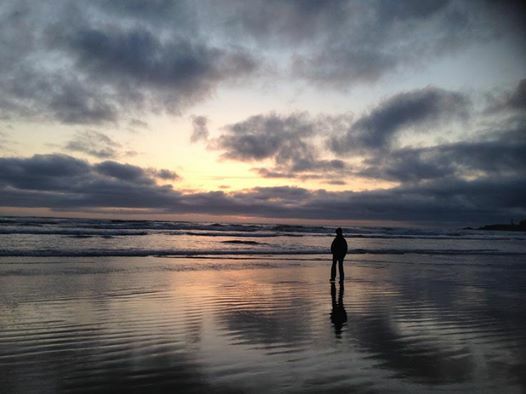 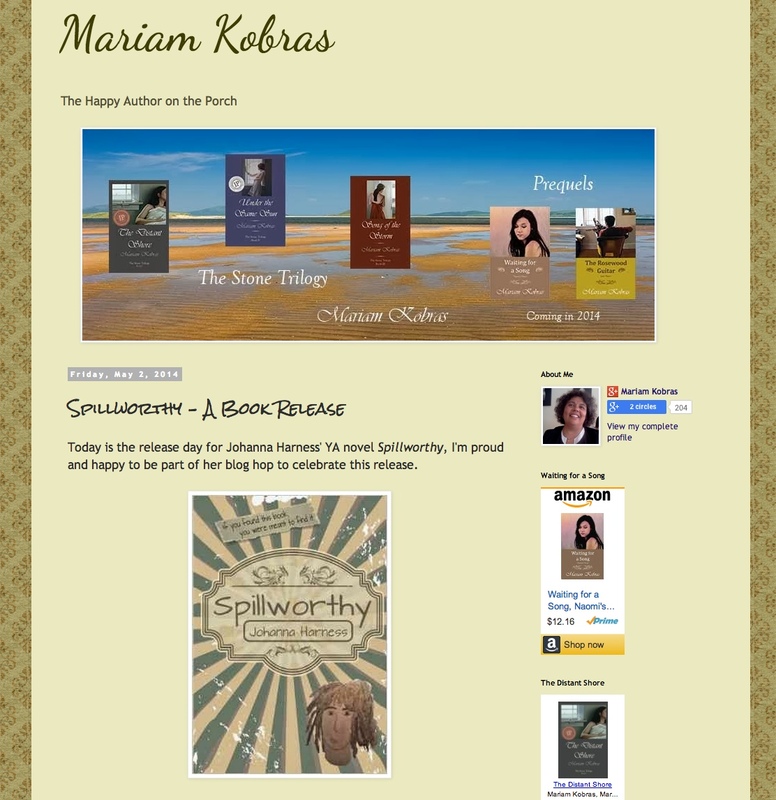 Look for photos and fun to follow on that page. 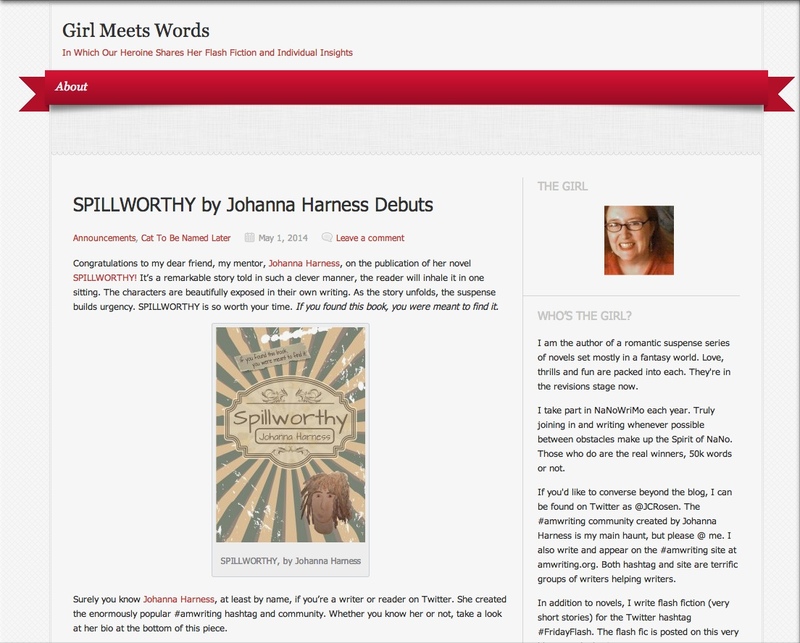 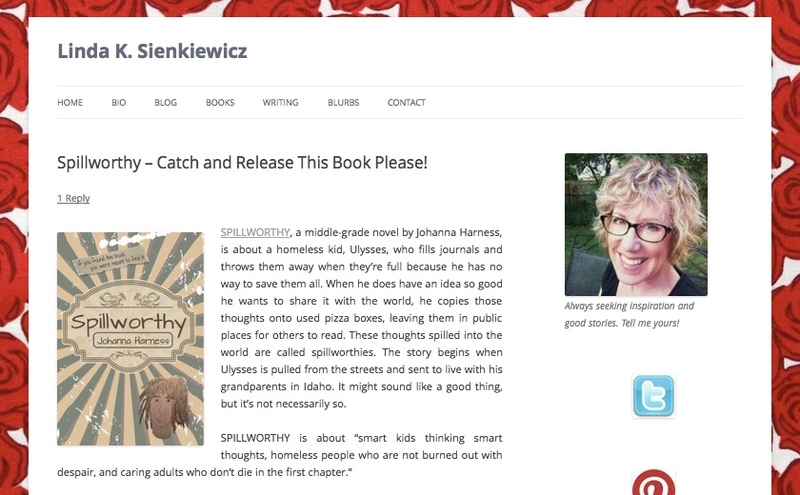 For the blog hop, I'll be giving away five Kindle copies of Spillworthy at the end of the week. 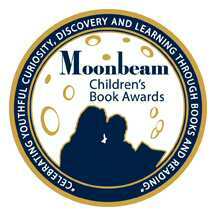 One lucky winner will also receive a signed ARC and media package, just like the one sent to librarians and book reviewers. 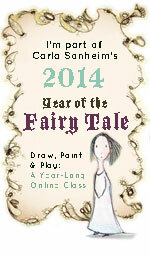 Links will be updated as posts go live on that day. 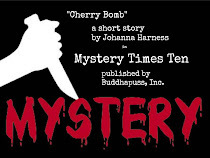 "An Interview With Johanna Harness"
*Note that I gave away a copy to celebrate my first interview, but anyone who comments before May 10 will still quality for the final drawing. 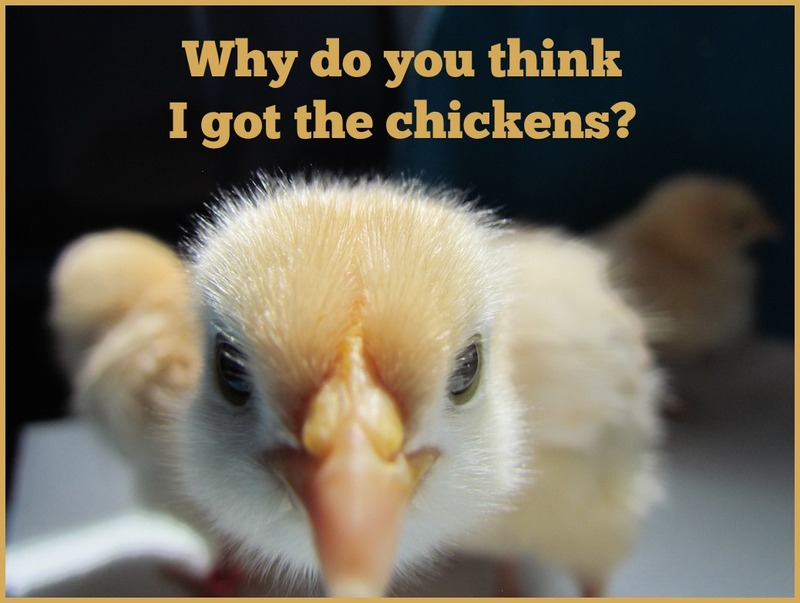 "Why Do You Think I Got The Chickens?" 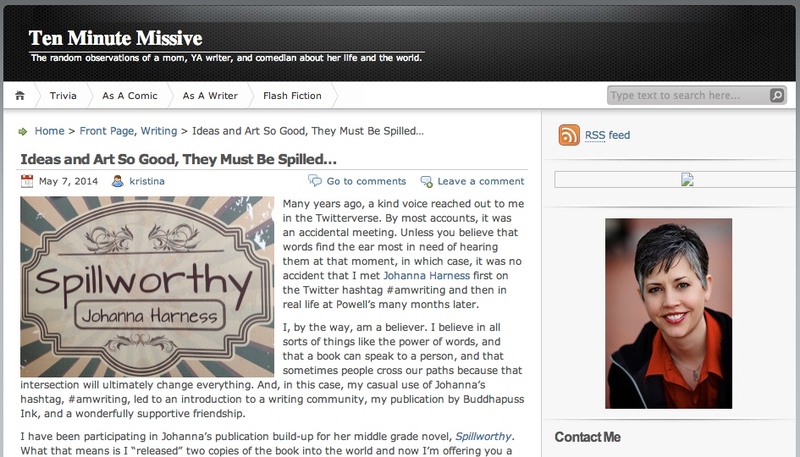 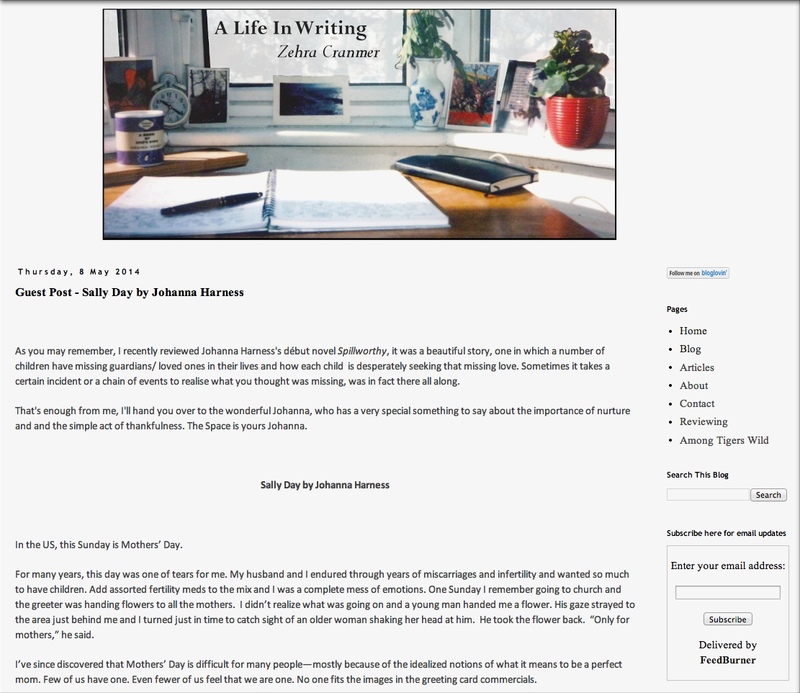 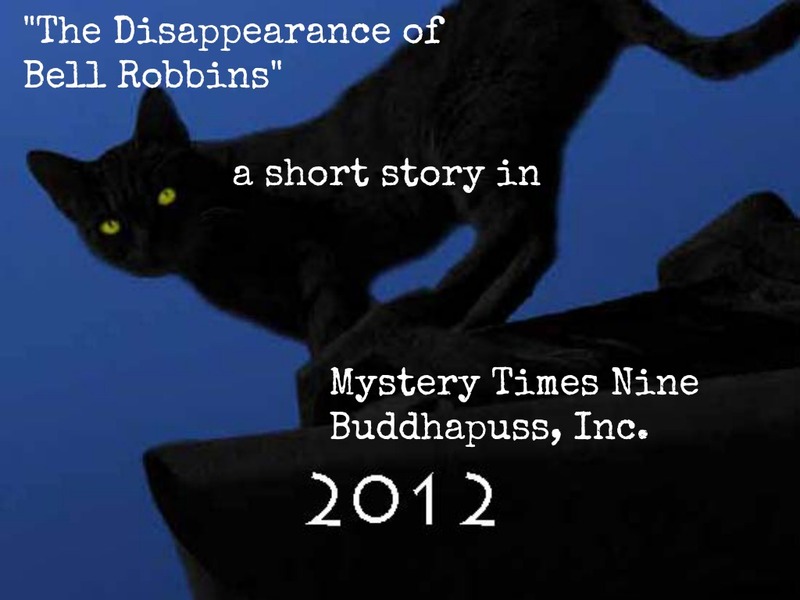 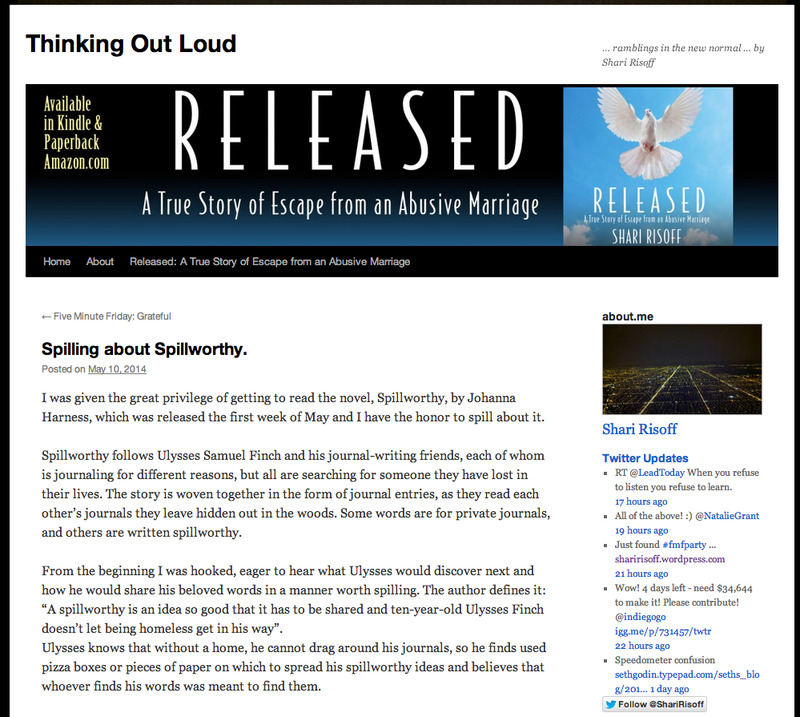 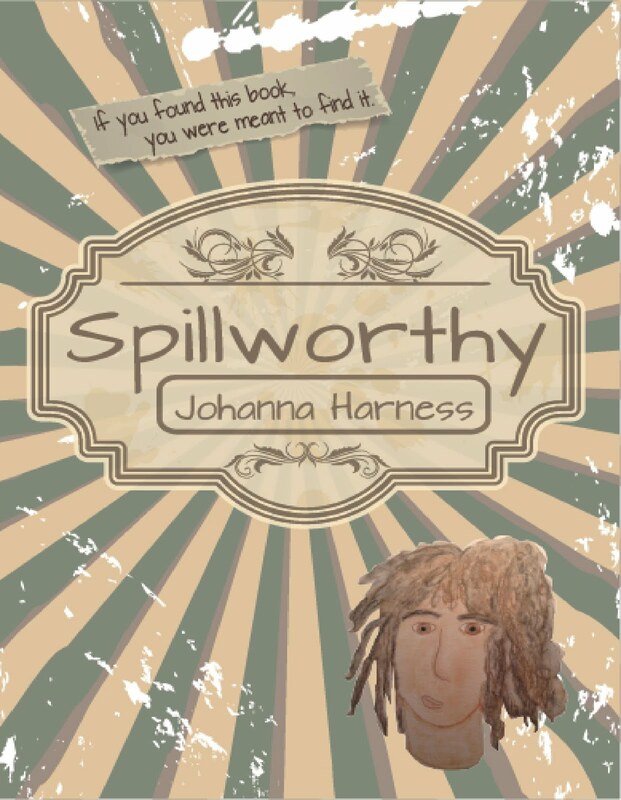 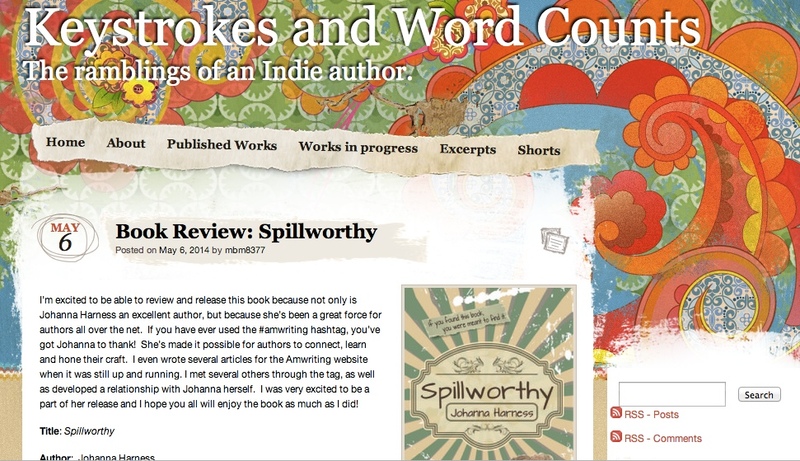 "SPILLWORTHY by Johanna Harness Debuts"
"A Spillworthy Between John Ross and Johanna"
"Ideas and Art So Good They Must Be Spilled"
Spillworthy--Catch and Release This Book Please!